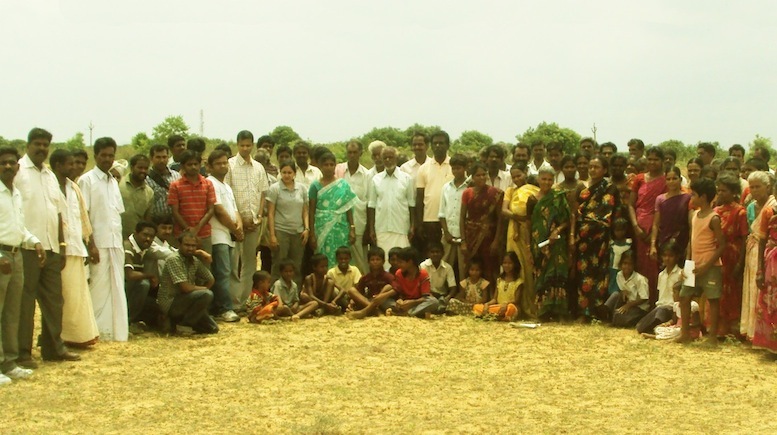 Each group center acts as a focal point for several groups. 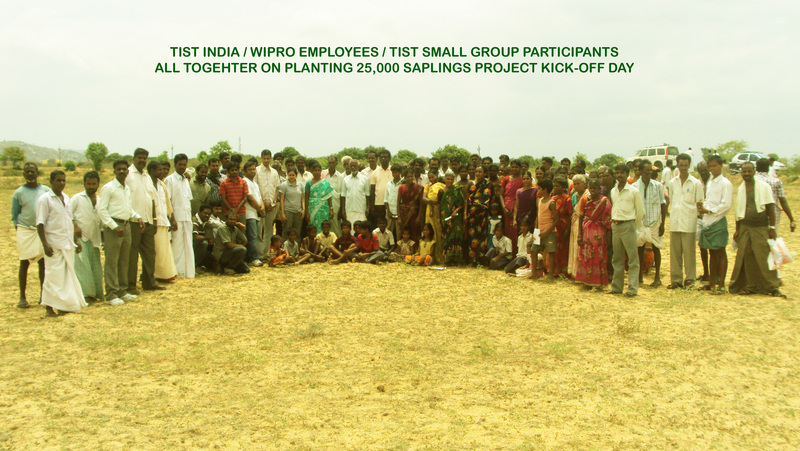 The groups associated with Thiruthani are listed below, together with their tree planting achievements. These data are submitted by the groups in regular monthly reports.